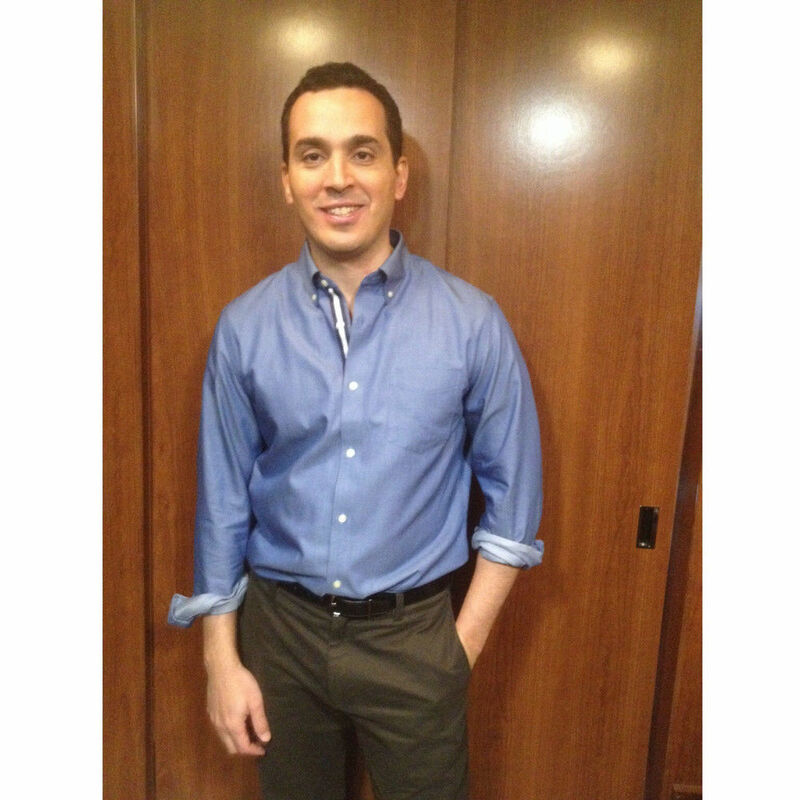 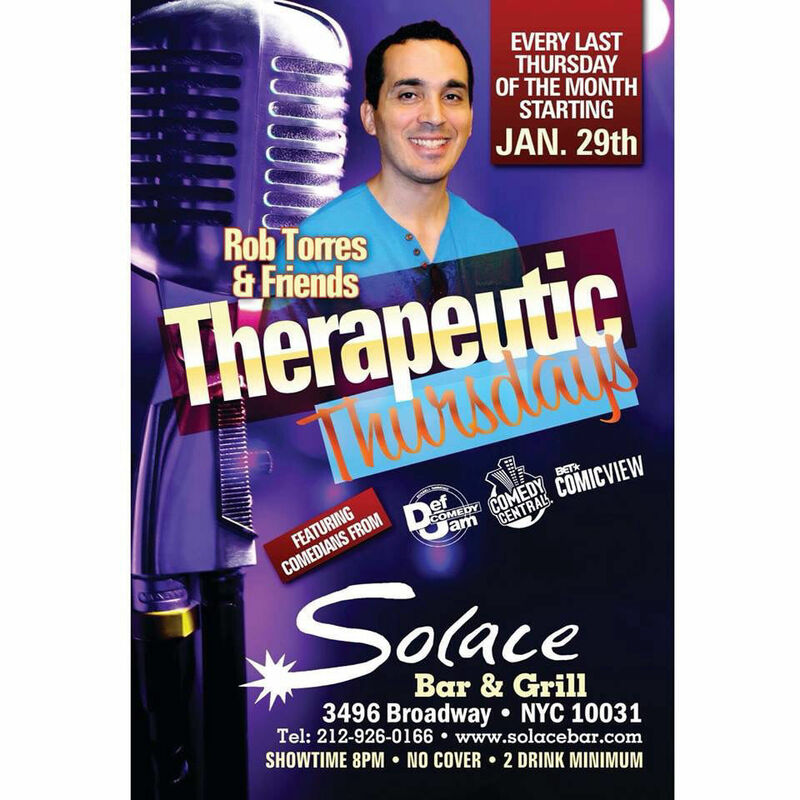 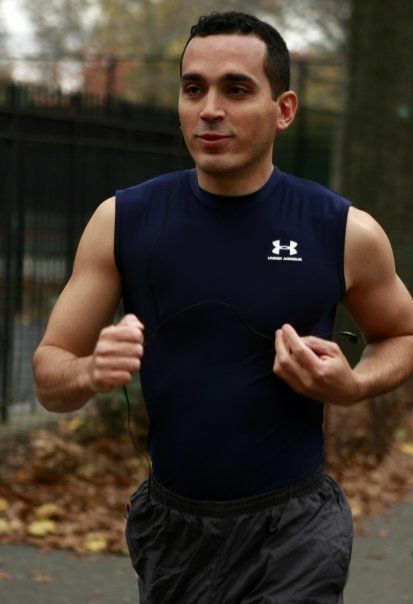 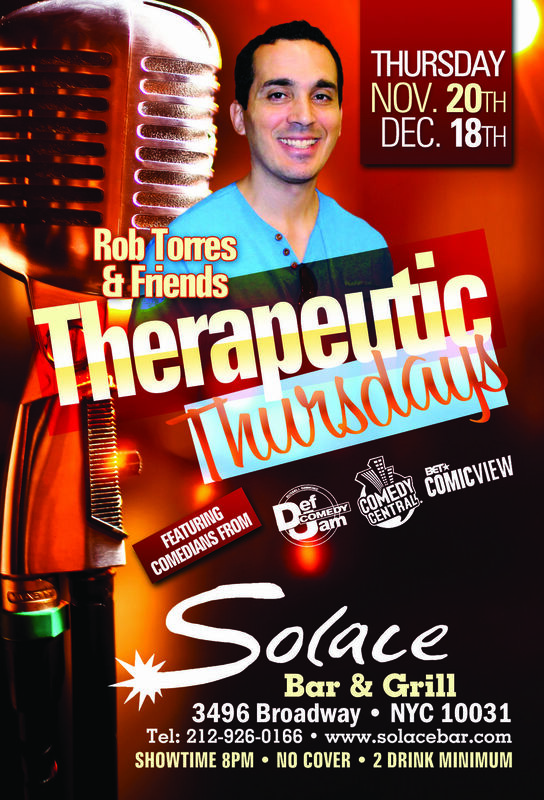 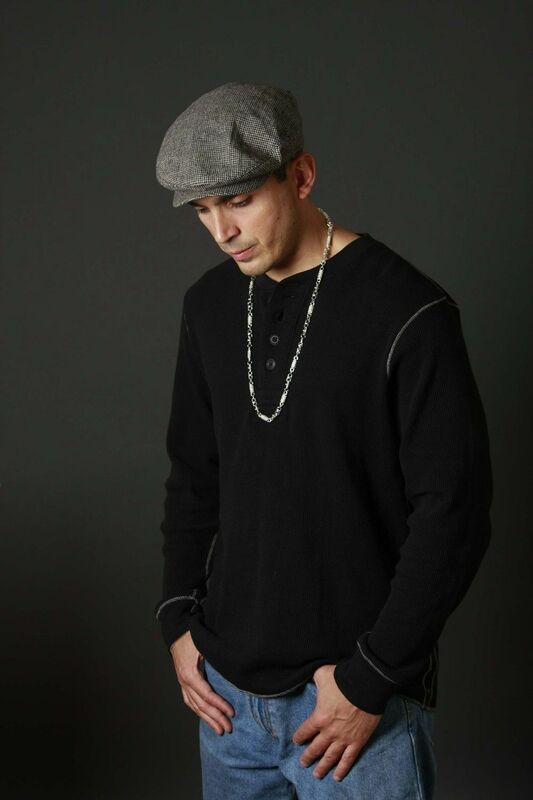 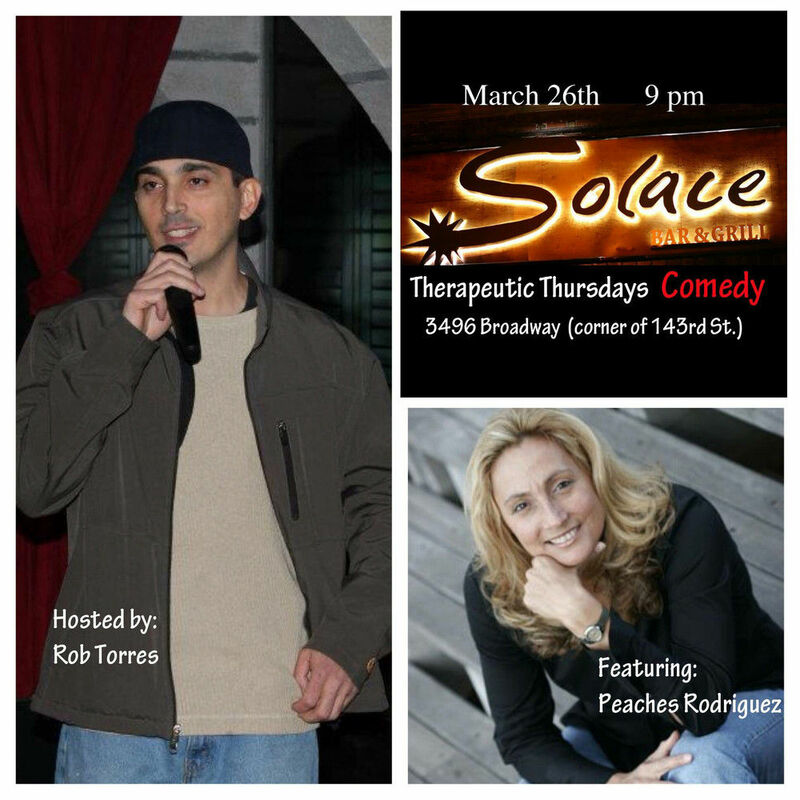 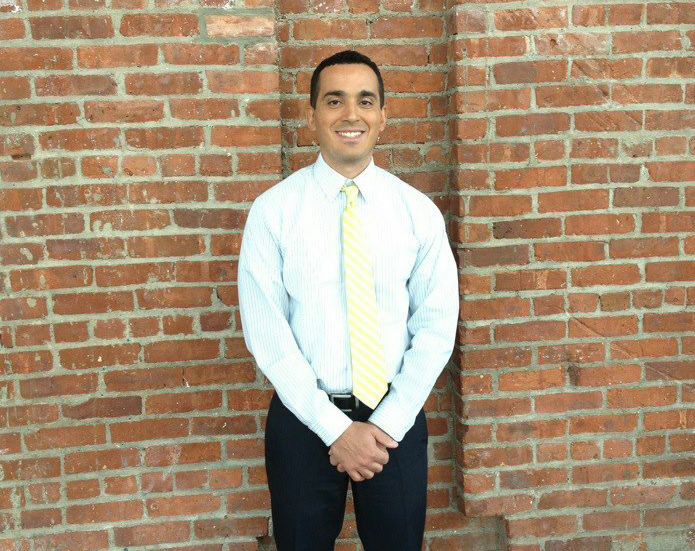 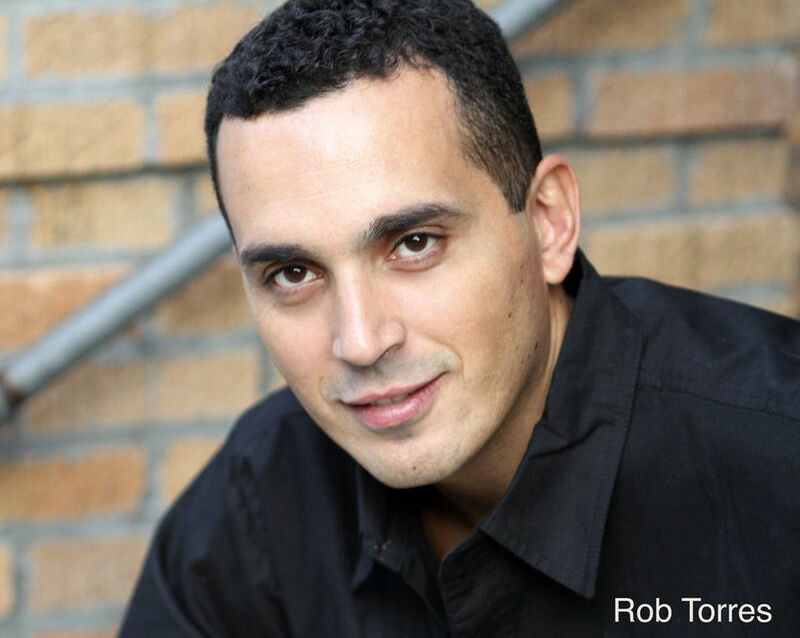 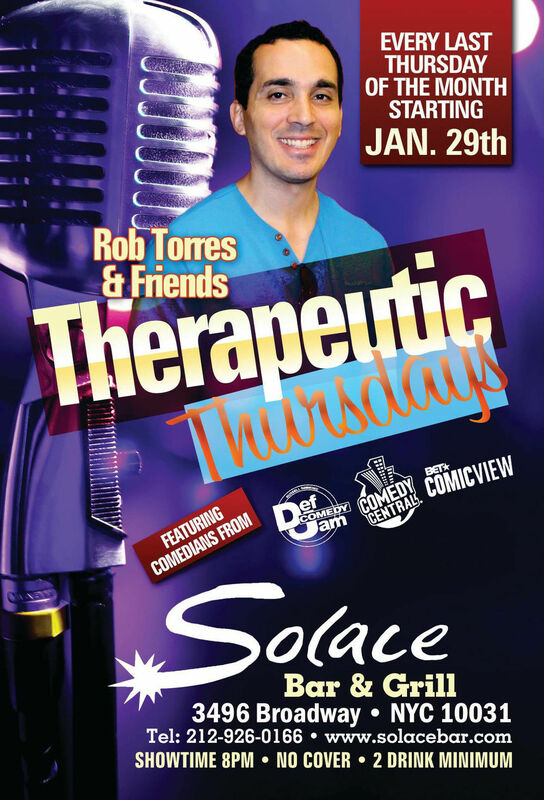 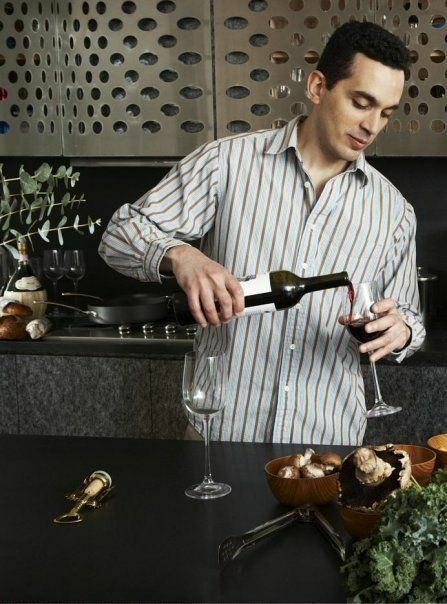 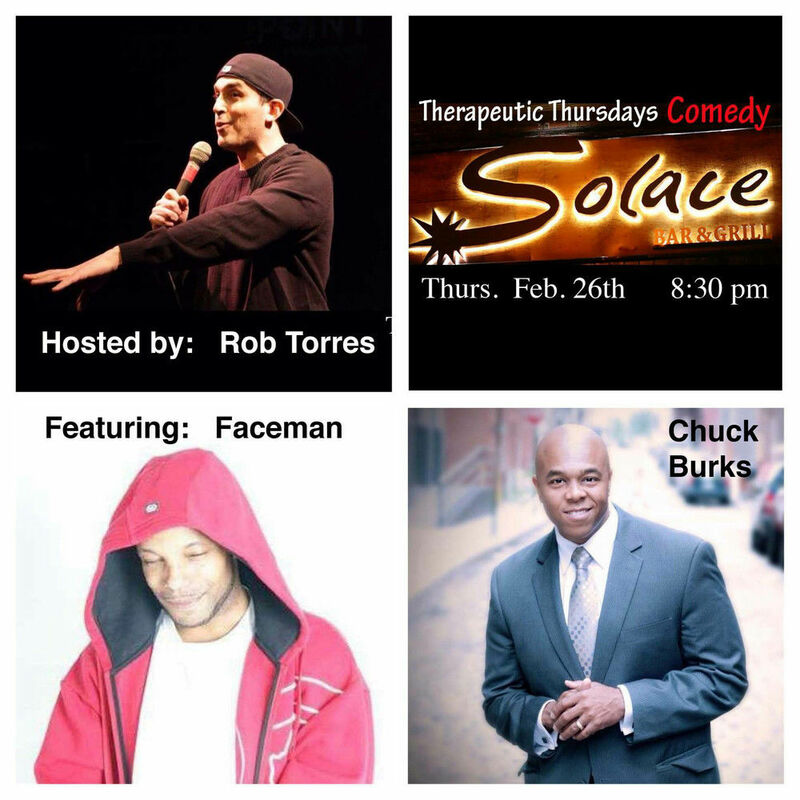 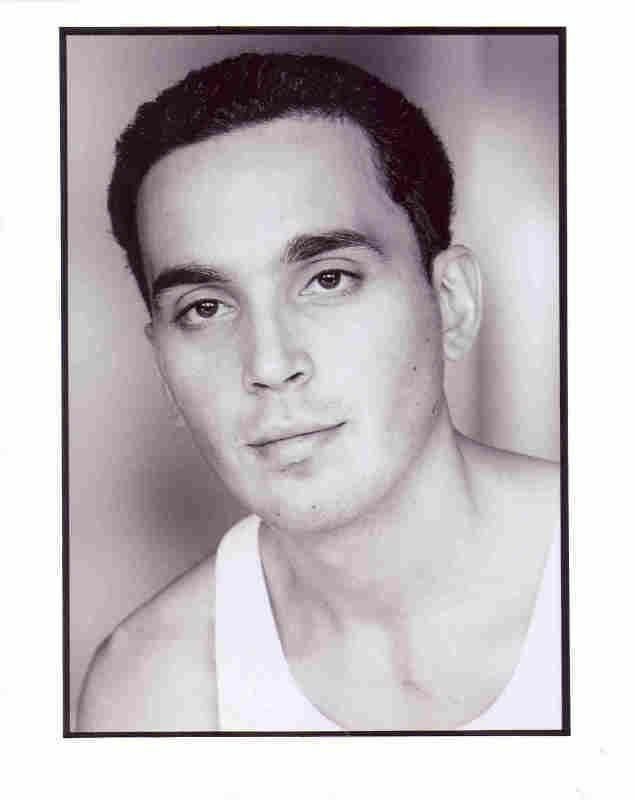 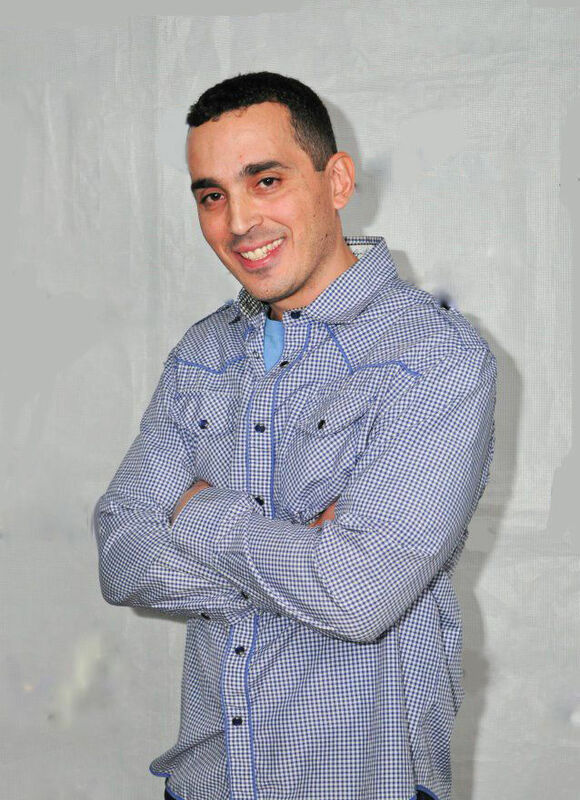 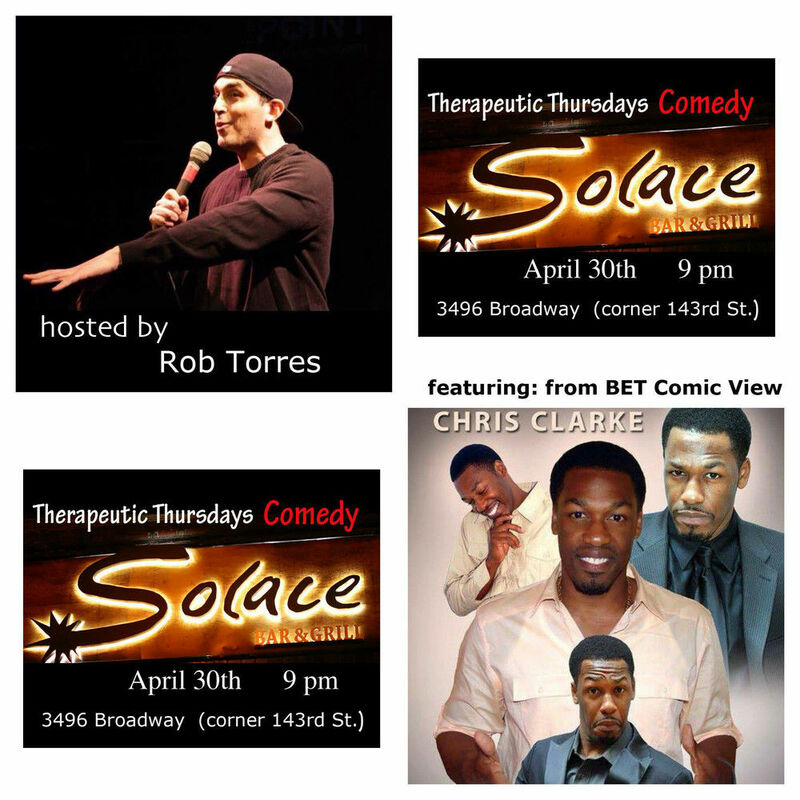 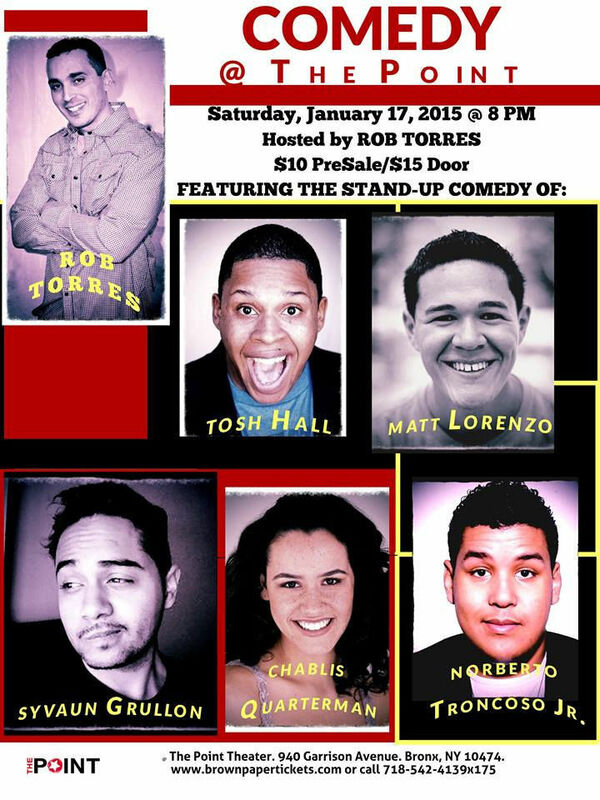 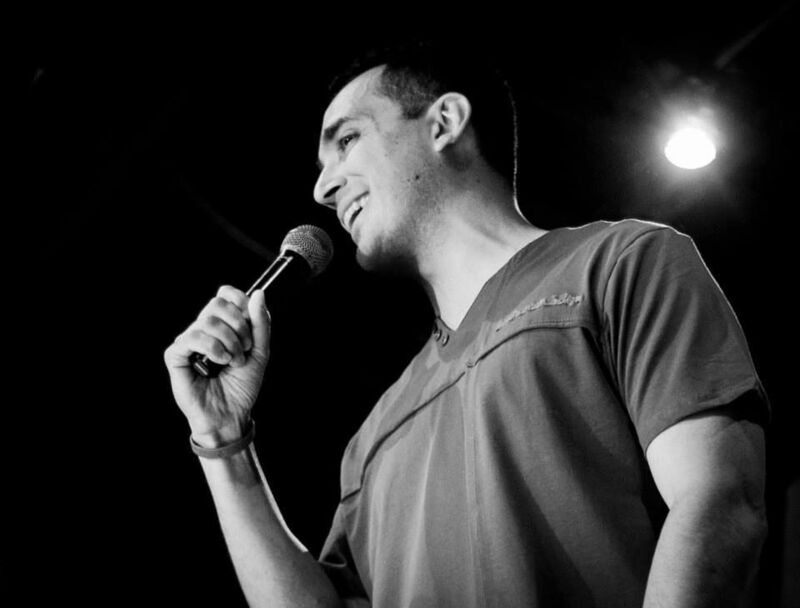 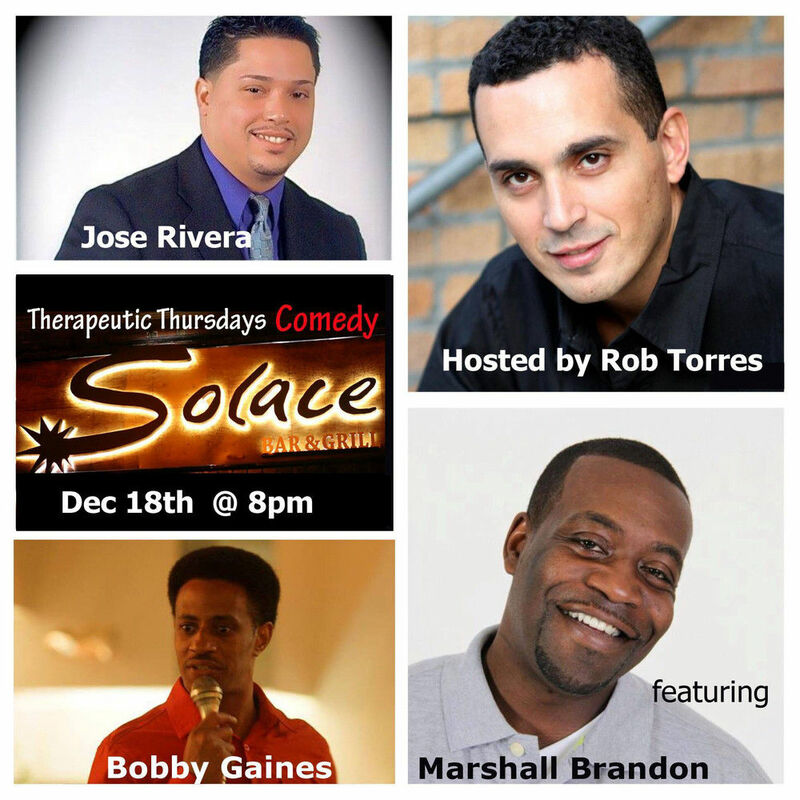 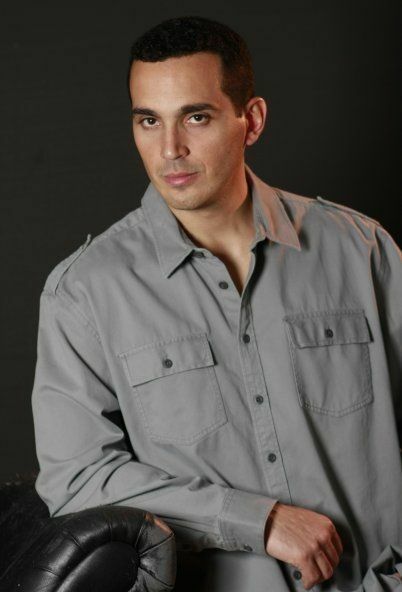 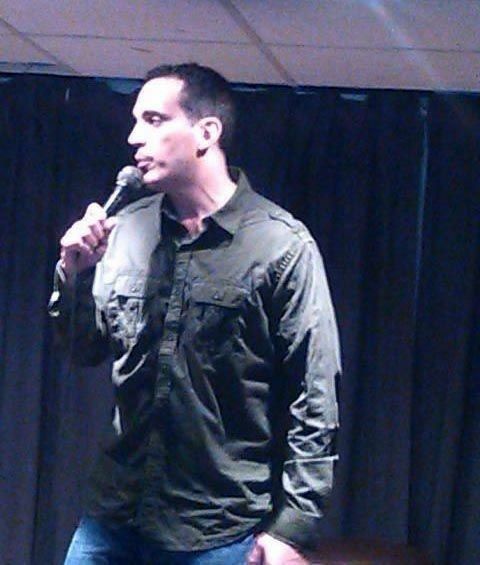 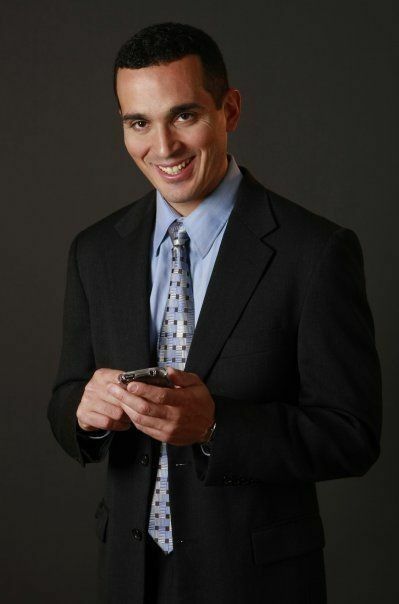 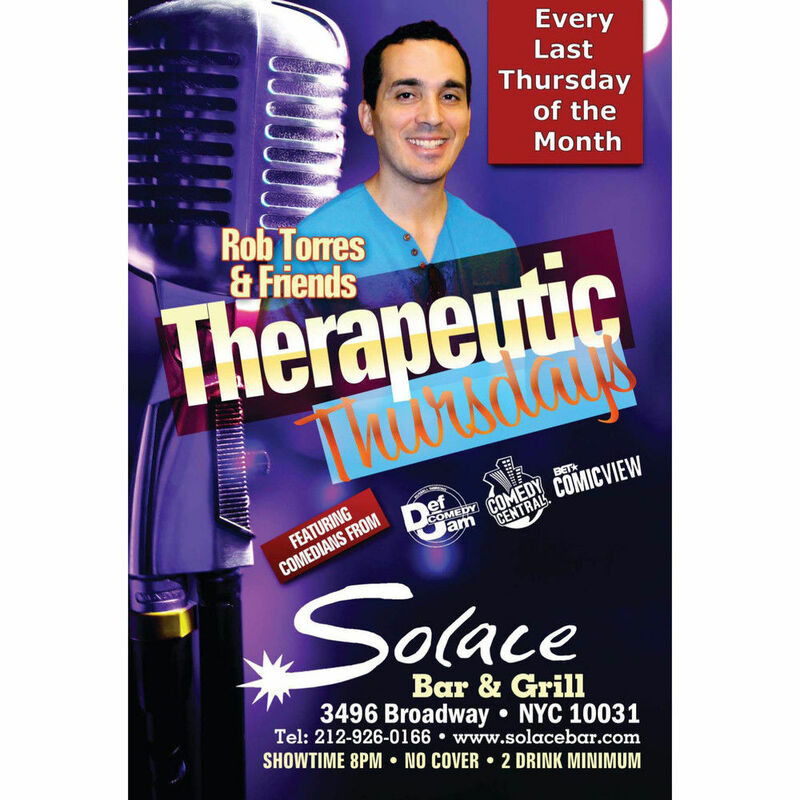 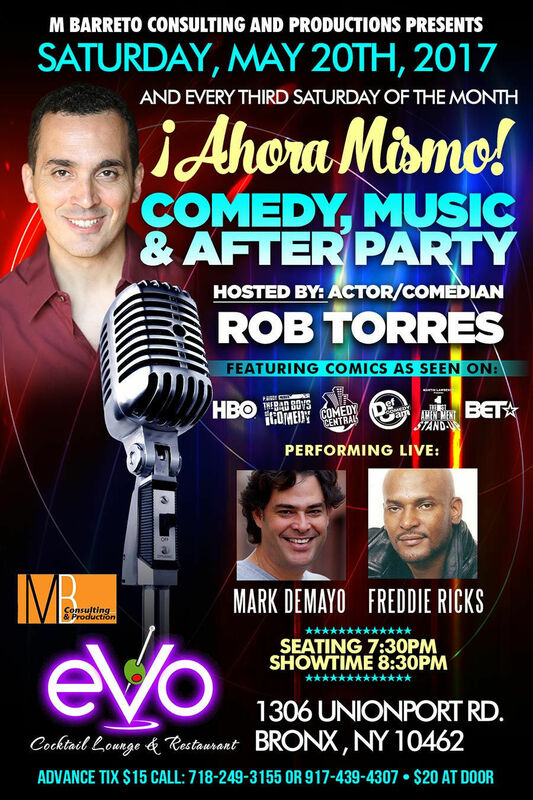 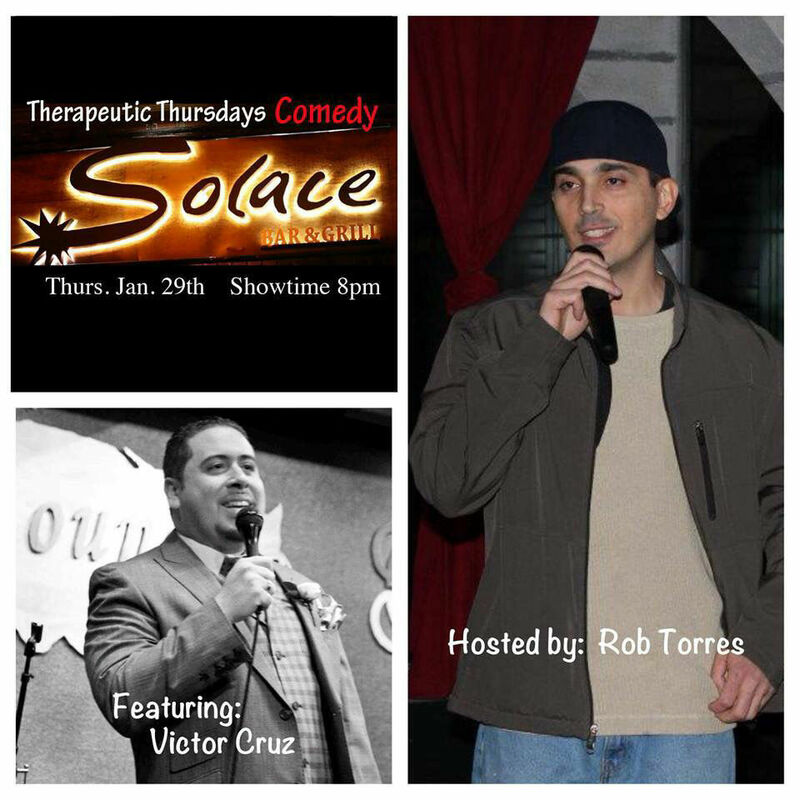 Rob Torres & Friends Comedy @ Solace Bar & Grill Opens Thursday Nov 20th. 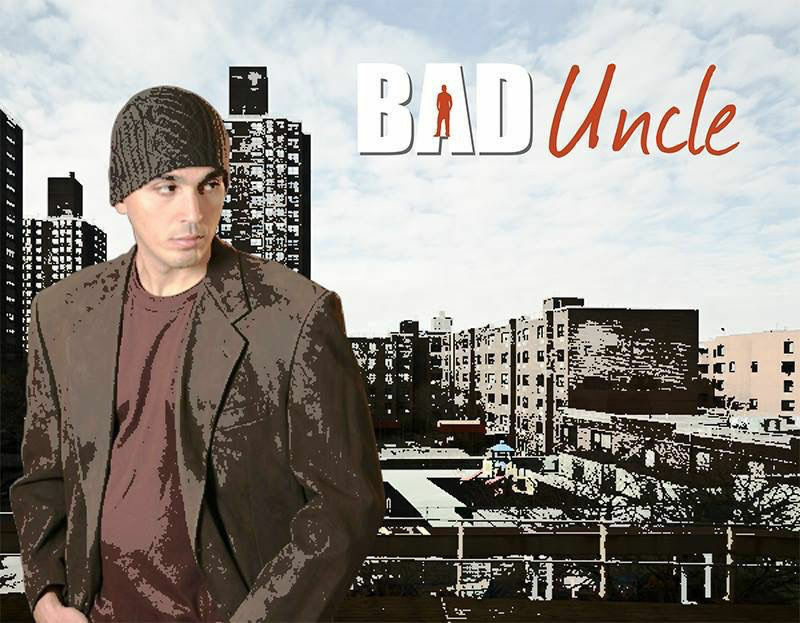 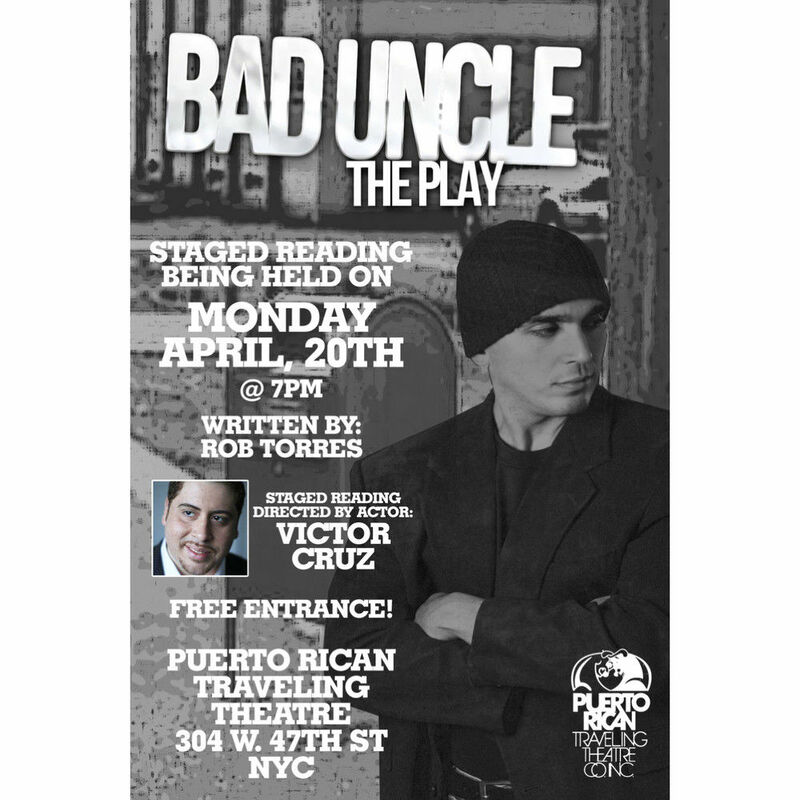 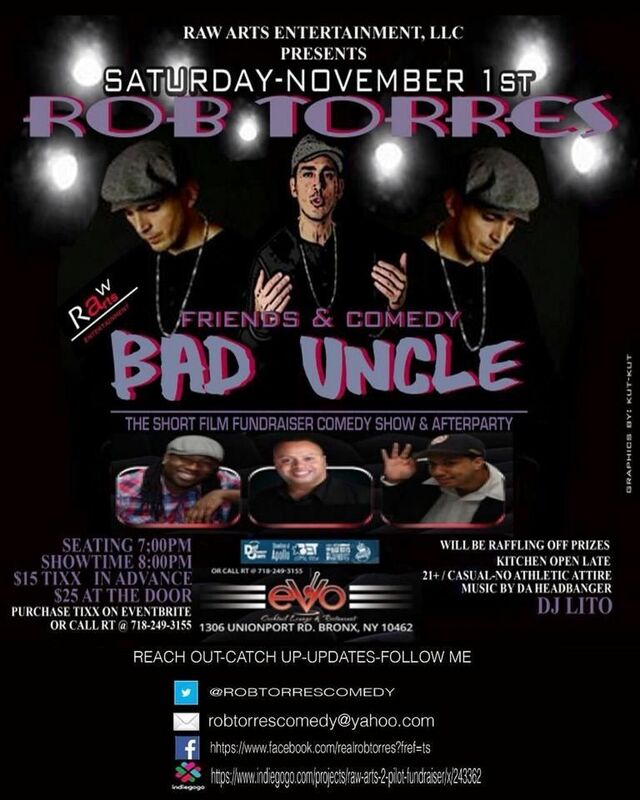 This Saturday November 1st come support Rob Torres & Friends Comedy show fundraiser to produce Bad Uncle the short film @ Evo Lounge in the Bronx. 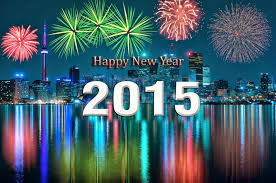 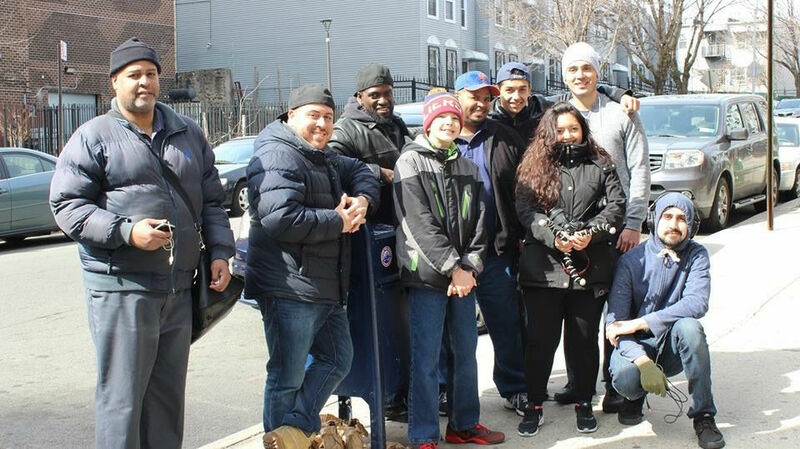 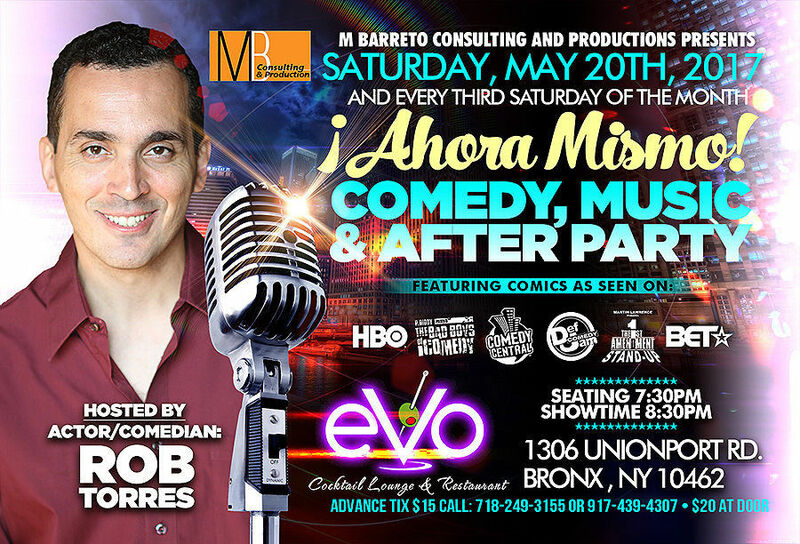 Evo is located at 1306 Unionport Road. 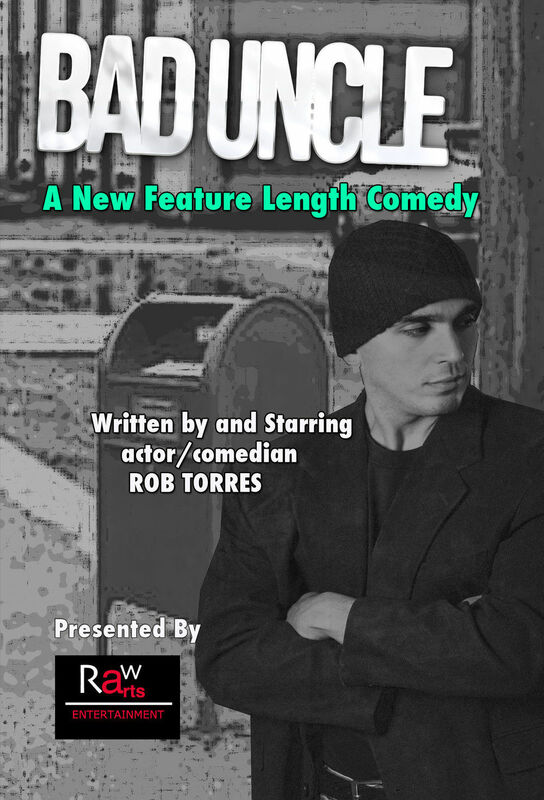 Shwtime 8pm. 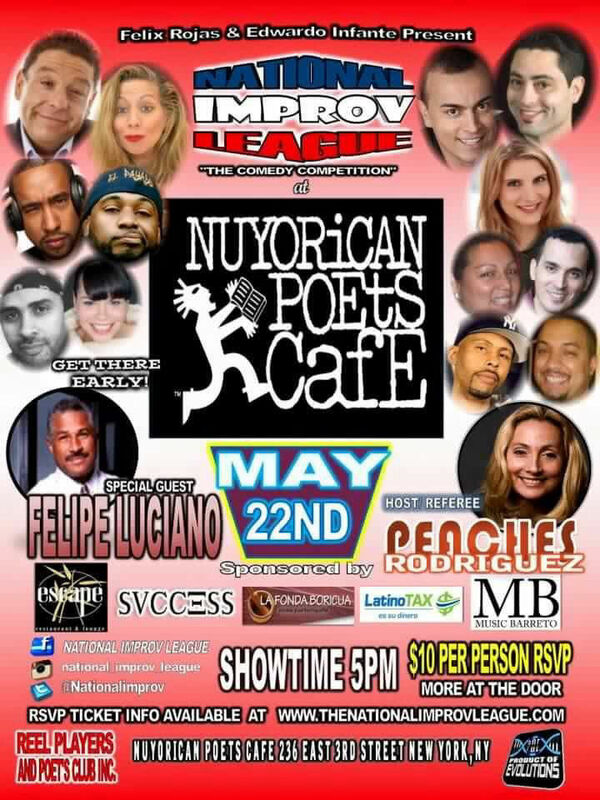 We have a great show planned for a great cause. 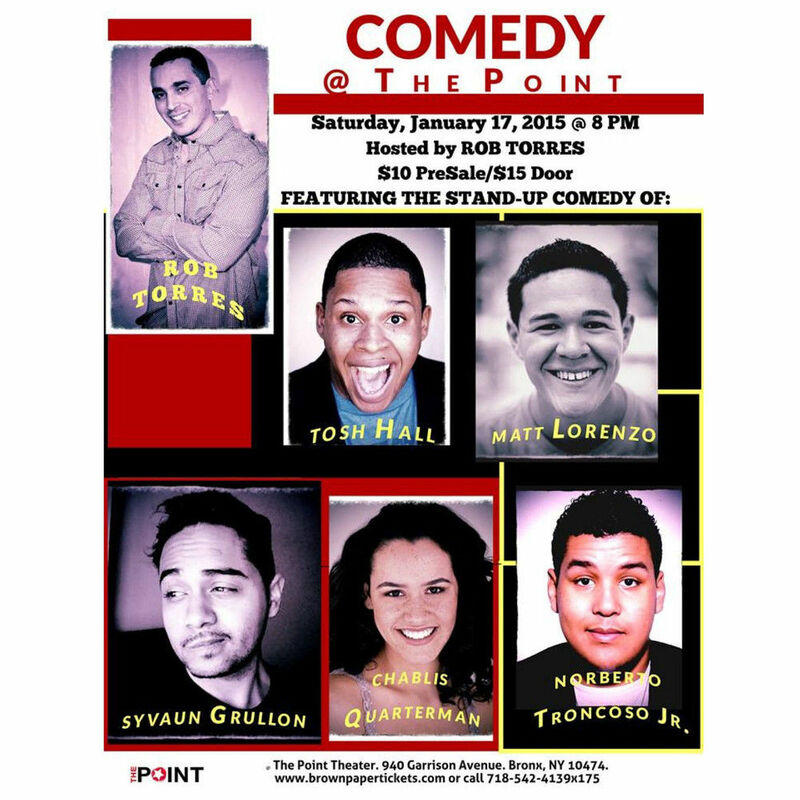 You don't want to miss this!! 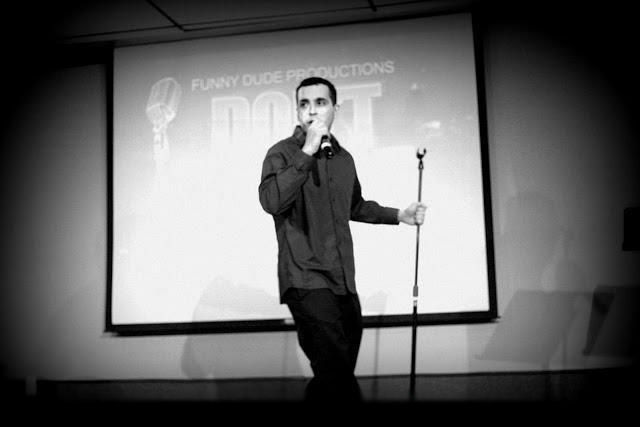 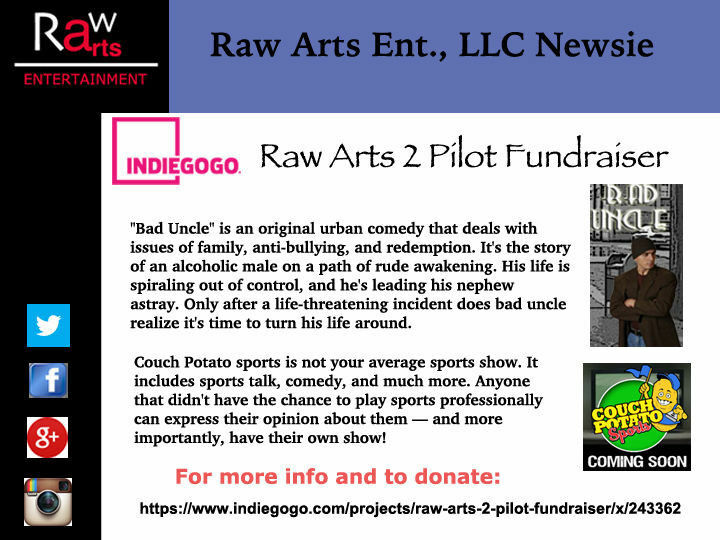 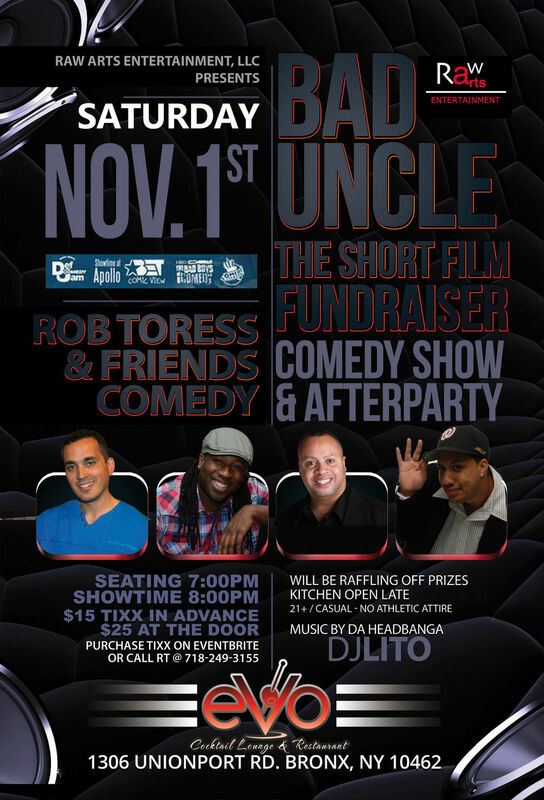 Saturday November 1st, Raw Arts Entertainment, LLC & Rob Torres present the Bad Uncle short film Fundraiser Comedy Show. 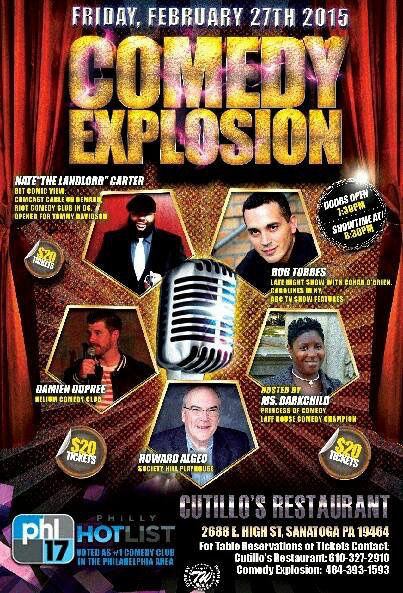 The show will be @ Evo Lounge in Bronx, NY located at 1306 Unionport Road. 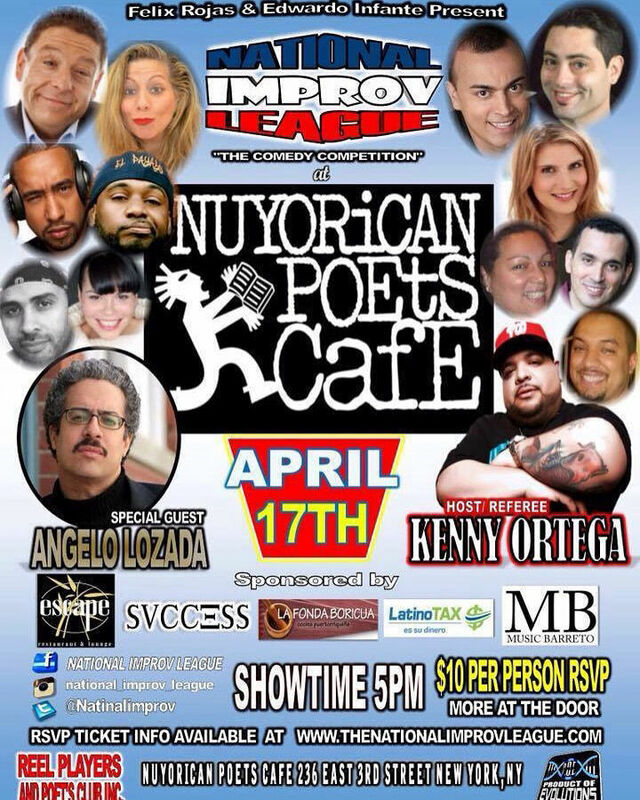 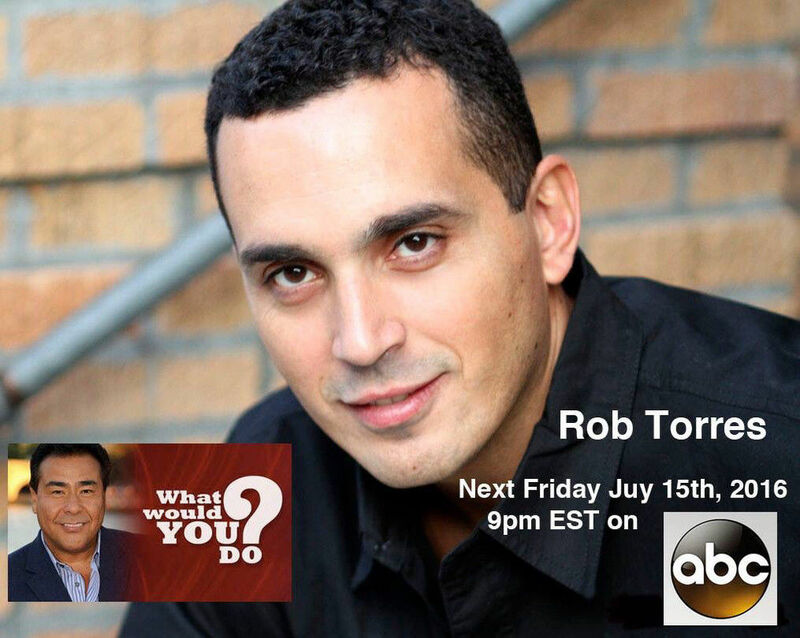 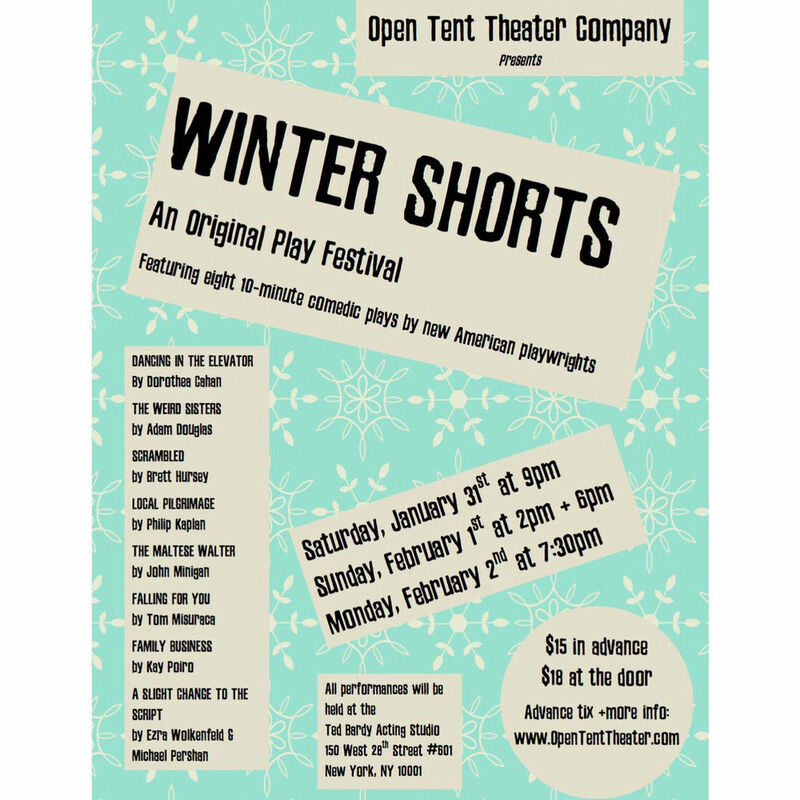 Showtime 8pm. 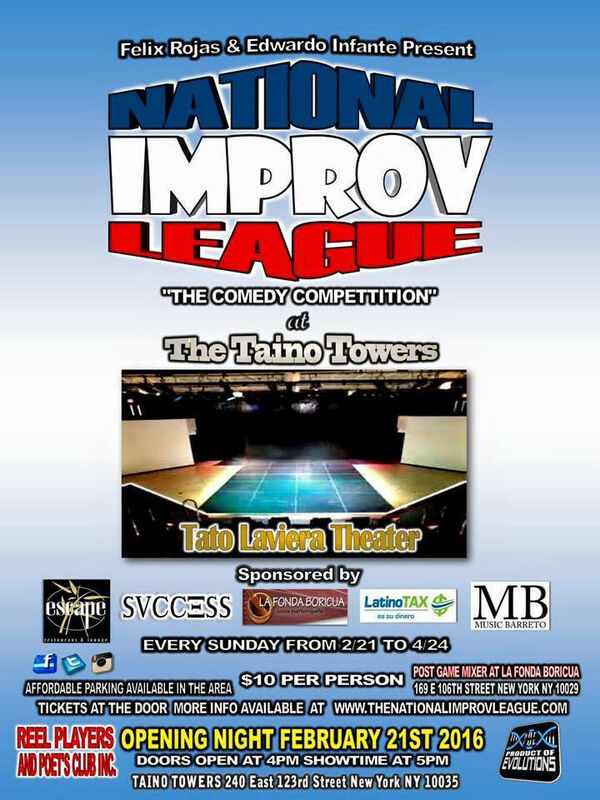 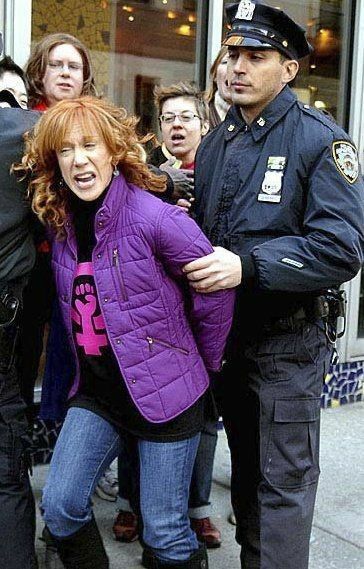 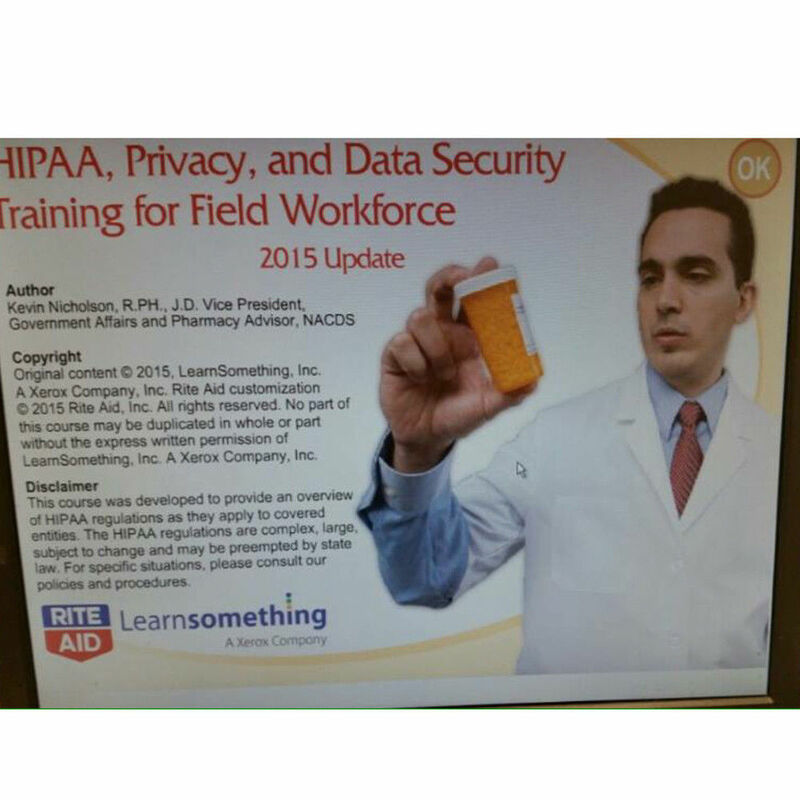 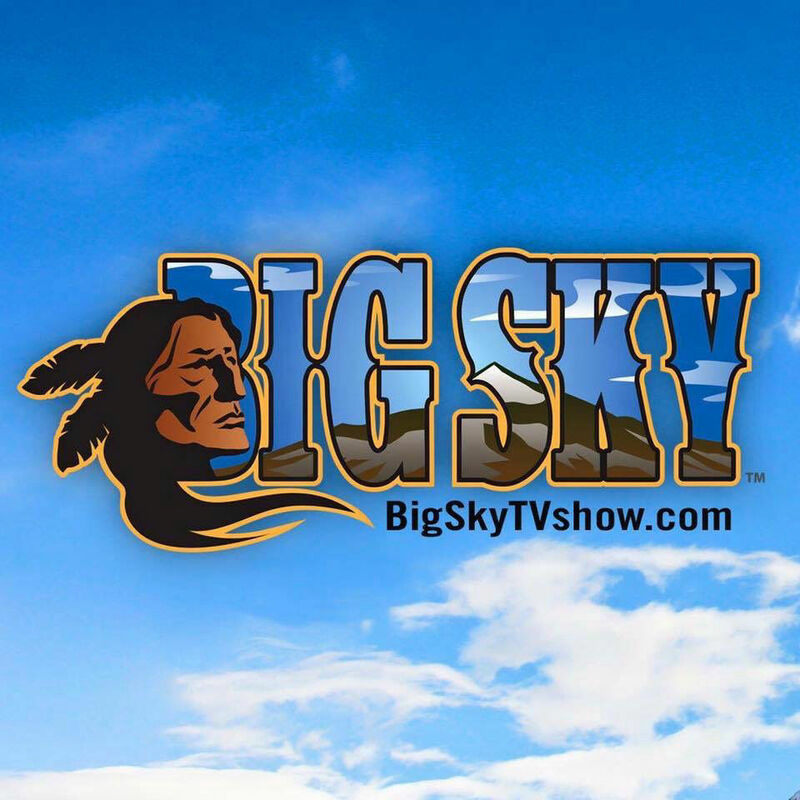 The show will be amazing. 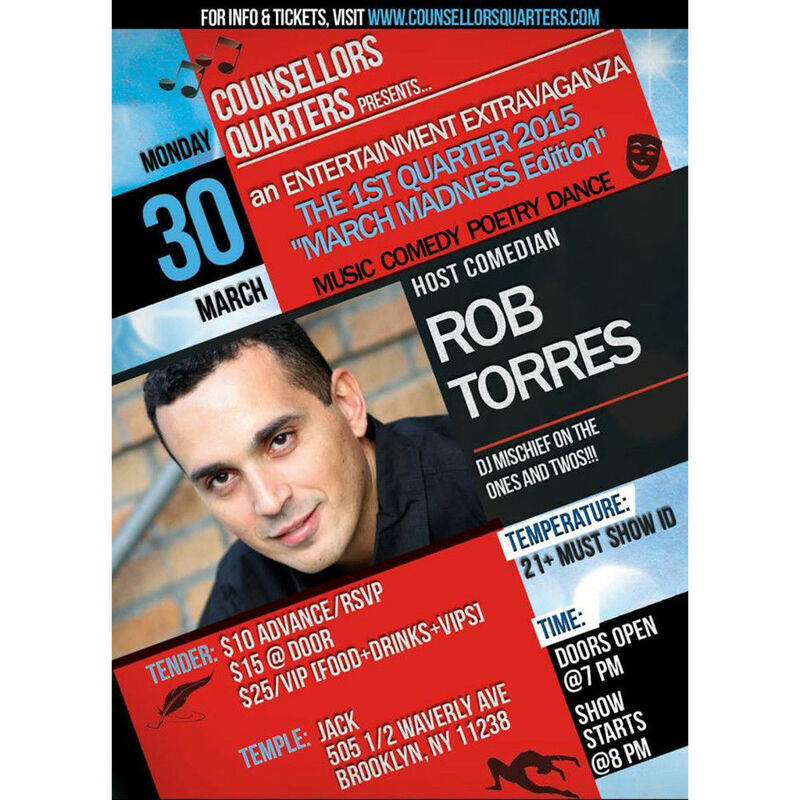 You don't want to miss this!! 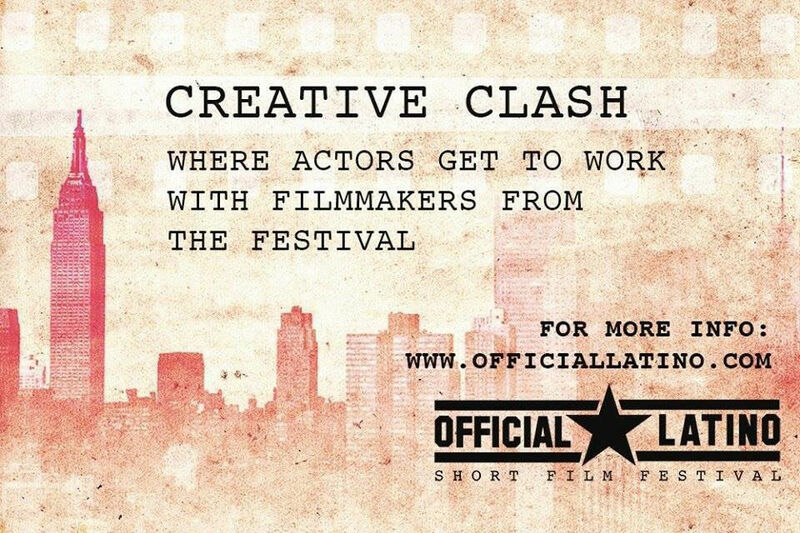 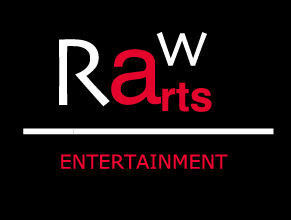 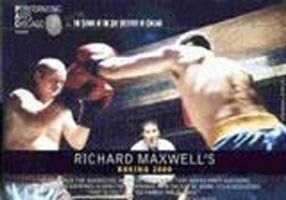 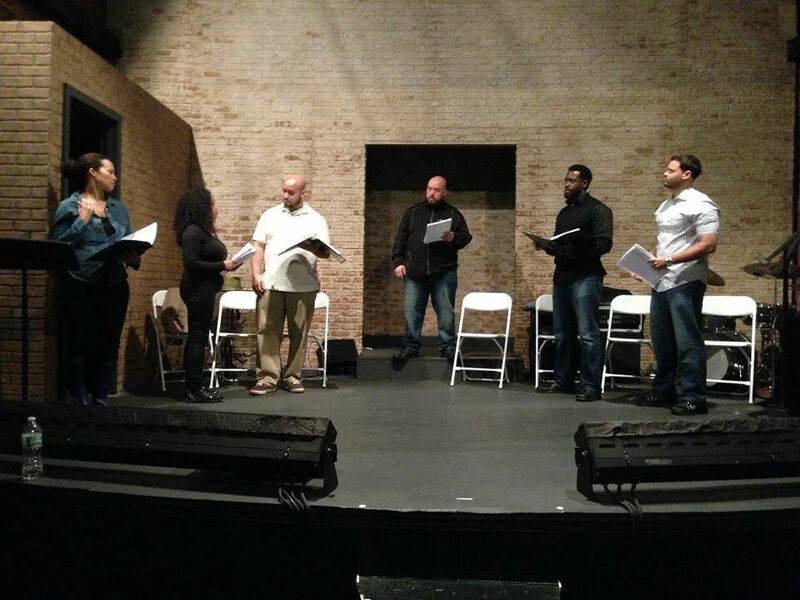 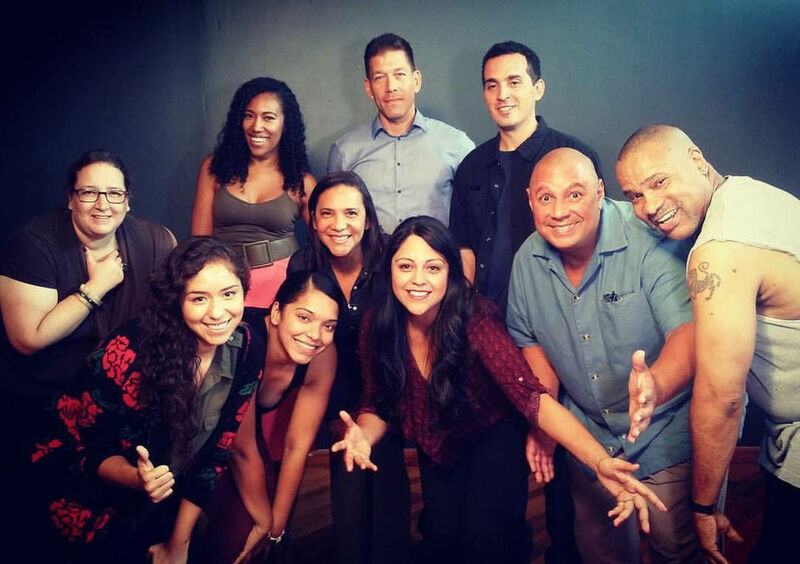 Raw Arts Entertainment, LLC is my new indie production company specializing in film production and live events such as comedy shows and theatrical plays. 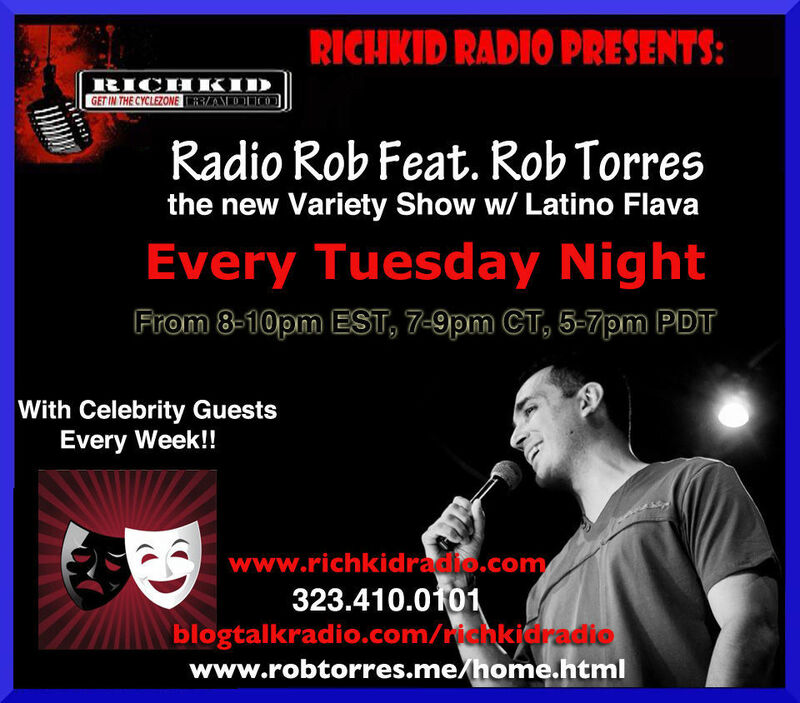 Every Tuesday tune into my online radio show called Radio Rob on Richkid Radio with great content, comedy, talk radio, rapture, great music and celebrity guests.